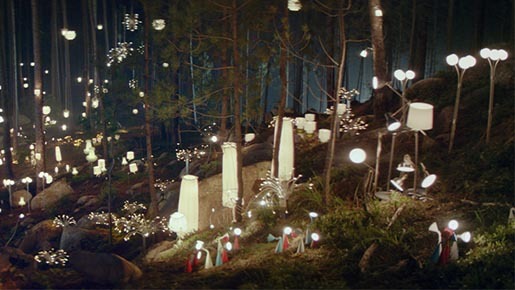 IKEA UK and Ireland is running “The Wonderful Everyday”, a new advertising campaign featuring the brand’s focus on sustainability. 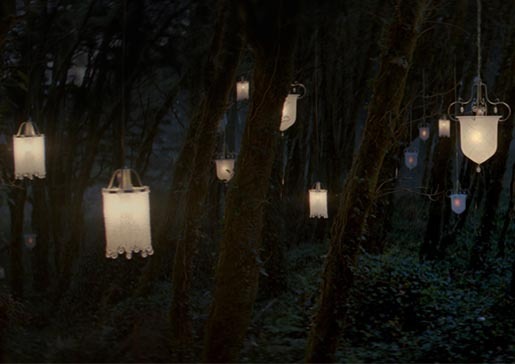 A television commercial, “Forest”, brings a dark forest to life using LED lighting. “By 2016 we will only sell energy efficient LED lightbulbs. Sometimes small things can make a big difference.” As part of the campaign, IKEA.co.uk, IKEA.ie and radio will give tips and ideas to make homes more waste, water and energy efficient. IKEA FAMILY members will be invited to an in-store home furnishing fair on 12 April with a focus on sustainability. 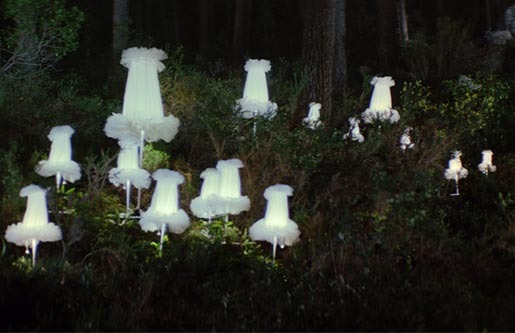 The creative platform ‘The Wonderful Everyday’ is about celebrating the everyday – the everyday events at home, such as getting a child out of the house in the morning on time, or in the case of this campaign, swapping one incandescent bulb to an LED bulb to save energy. The Wonderful Everyday campaign was developed at Mother London by creative directors Tim McNaughton and Freddy Mandy, creatives Rich Tahmasebi and Pilar Santos, and agency producer Nicky Barnes. 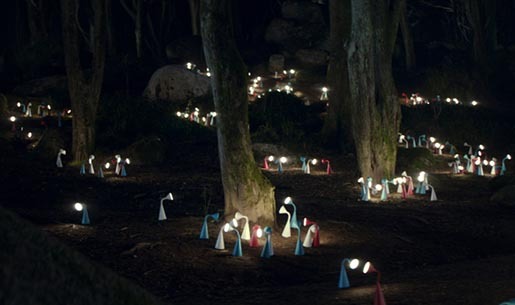 Filming was shot over three nights in Portugal by director Martin Krejci via Stink with director of photography Stepán Kucera and producer Juliet Naylor. Editor was Filip Malasek at Robota. Post production was done at The Mill by VFX producer Tom Johnson, shoot supervisor/2D lead artist Ben Turner, 3D lead artist Alex Hammond, 2D artists Carl Norton, Brad Wood, Milo Patterson and Chris Scott, and colourist Seamus O’Kane. Sound was designed by Gary Walker and Sam Ashwell at 750 MPH. Music is “Wet and Rusting” by Menomena.